What is the best way to communicate with a fish?… Drop it a line! Why does it take pirates so long to learn the alphabet?… Because they spend years at C! 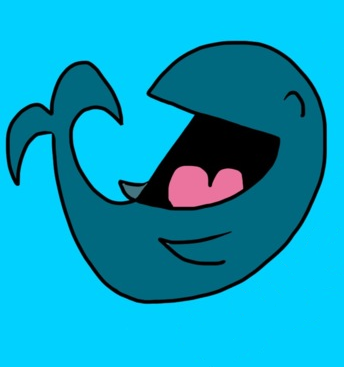 What did the shark plead in the murder case?…Not gill-ty. I would make a joke about the Ocean, but I just don’t sea the point. Why does the ocean roar? You’d roar too if you had crabs on YOUR bottom!